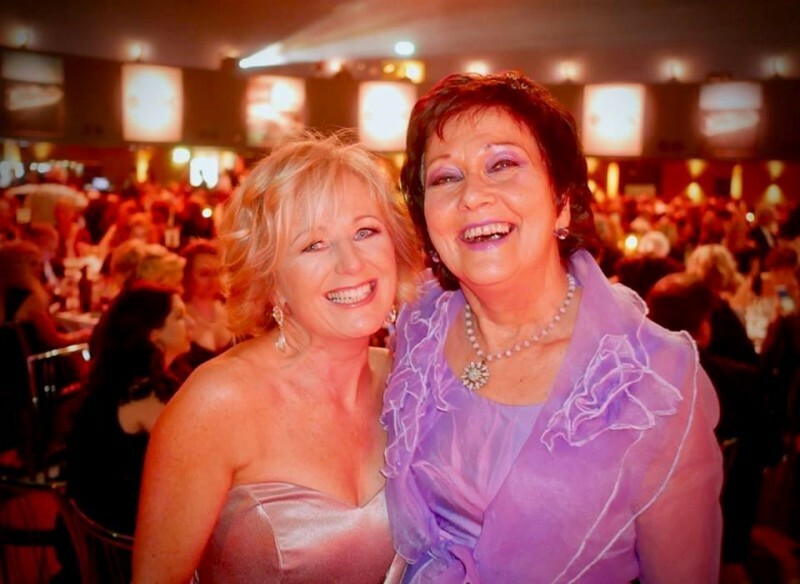 Colleen and Deirdre get the party going. 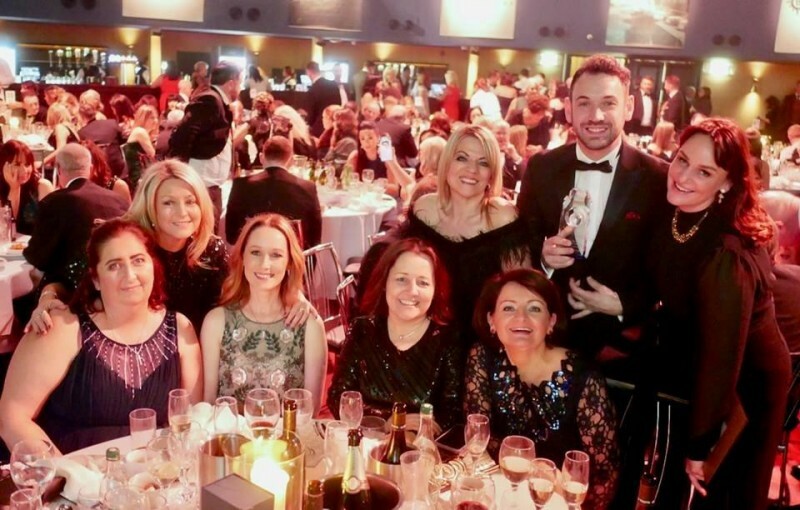 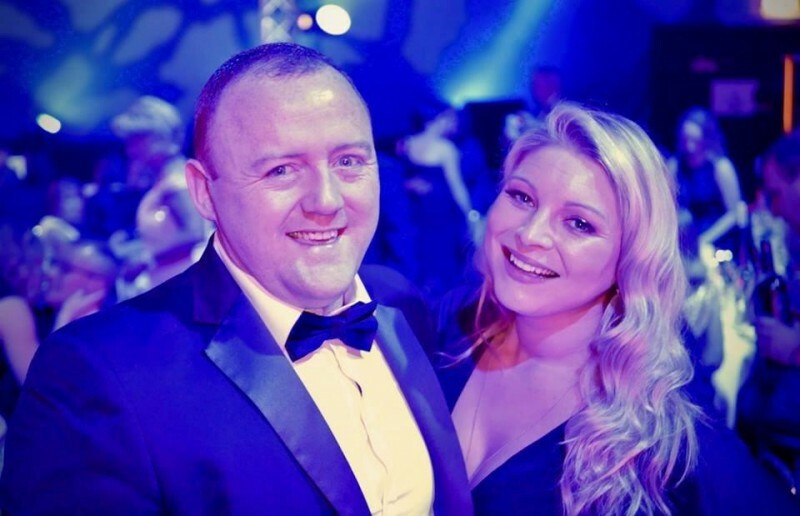 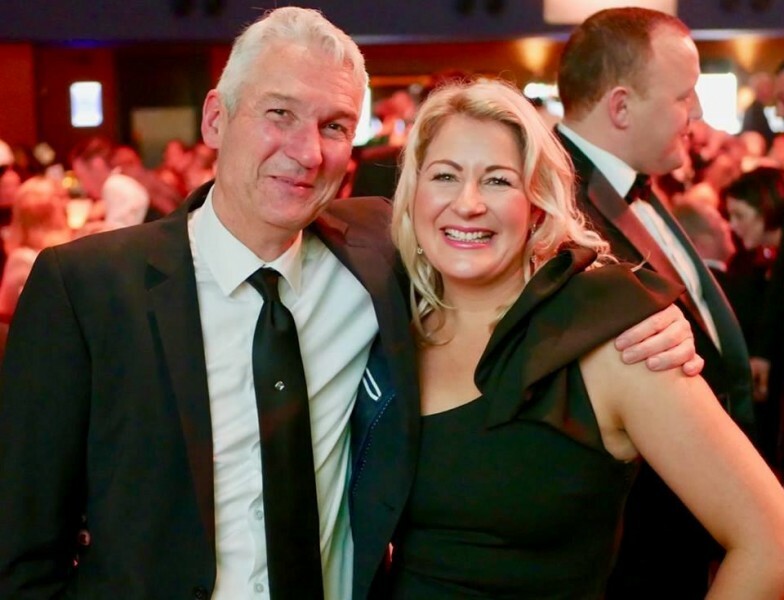 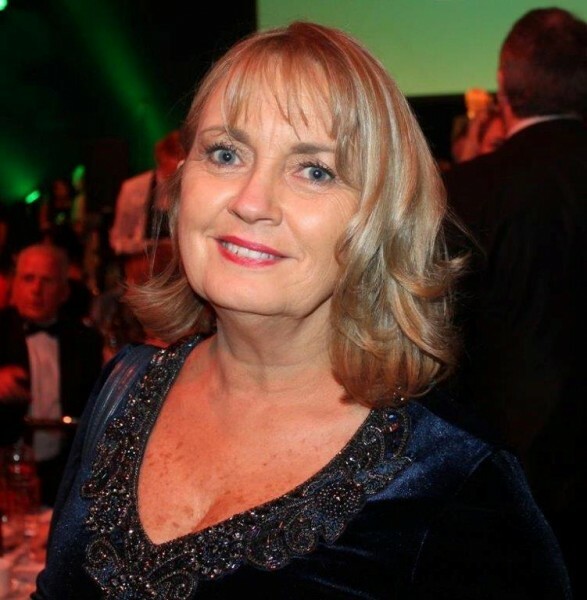 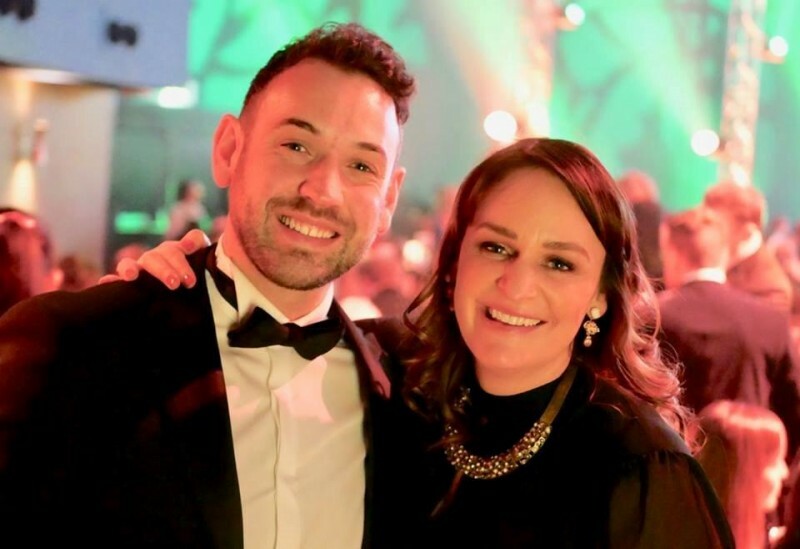 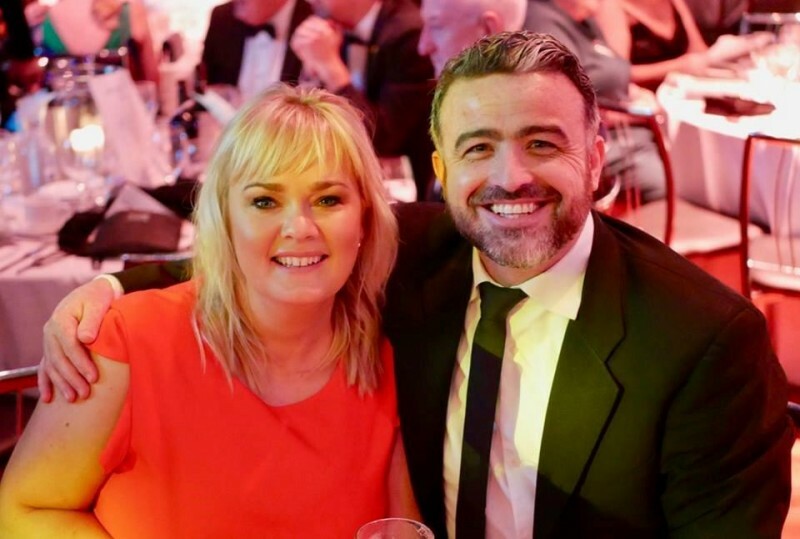 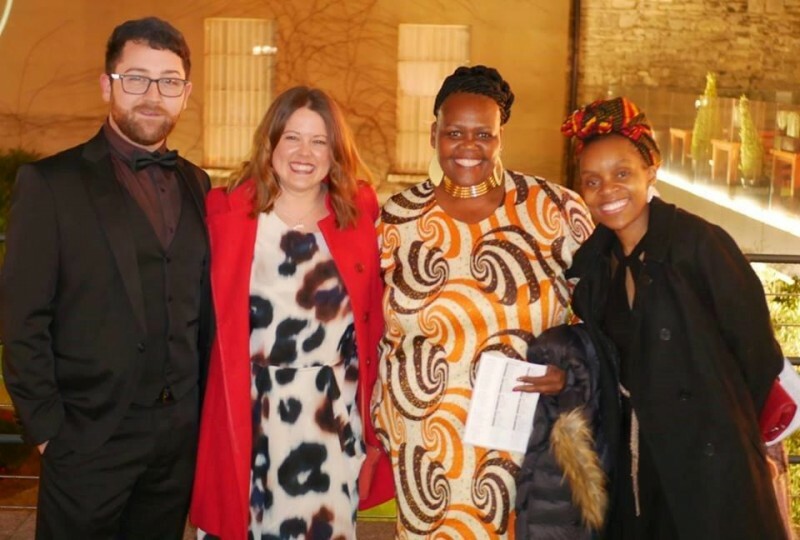 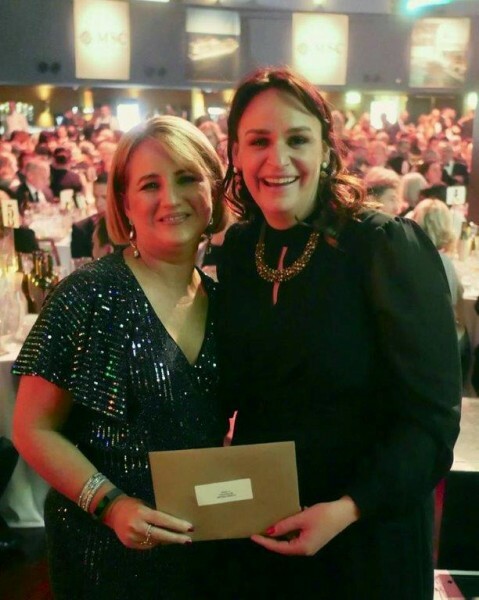 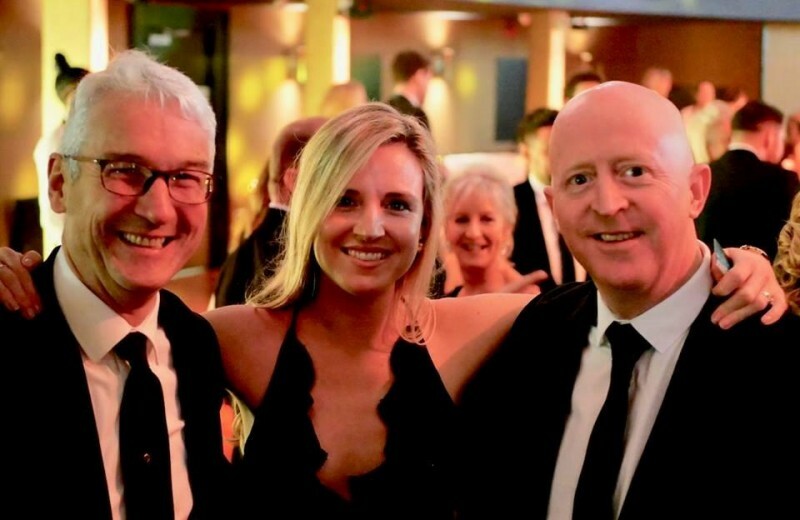 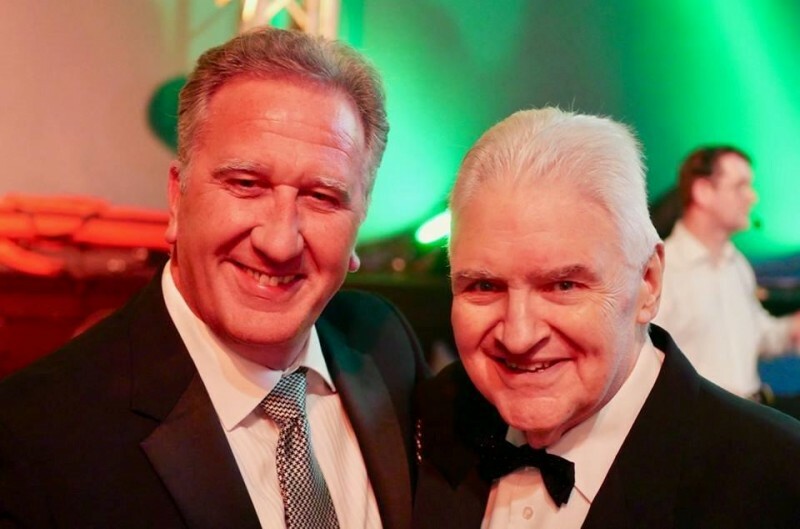 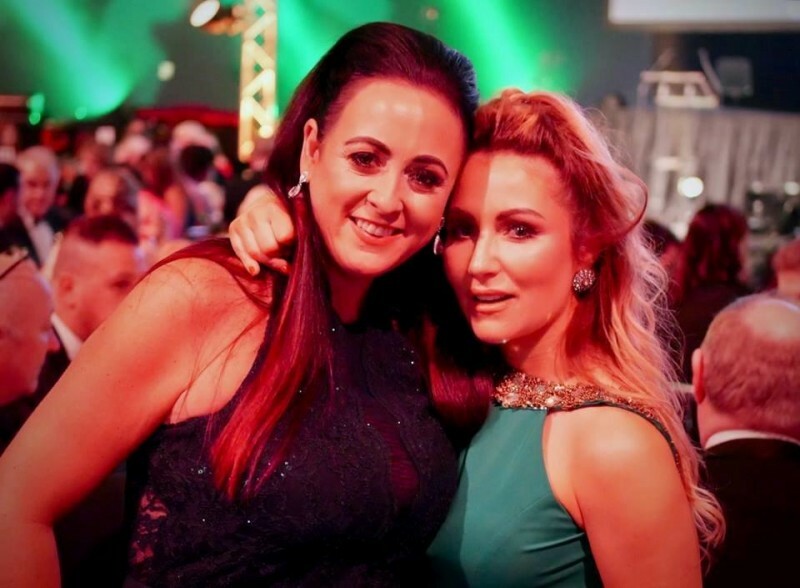 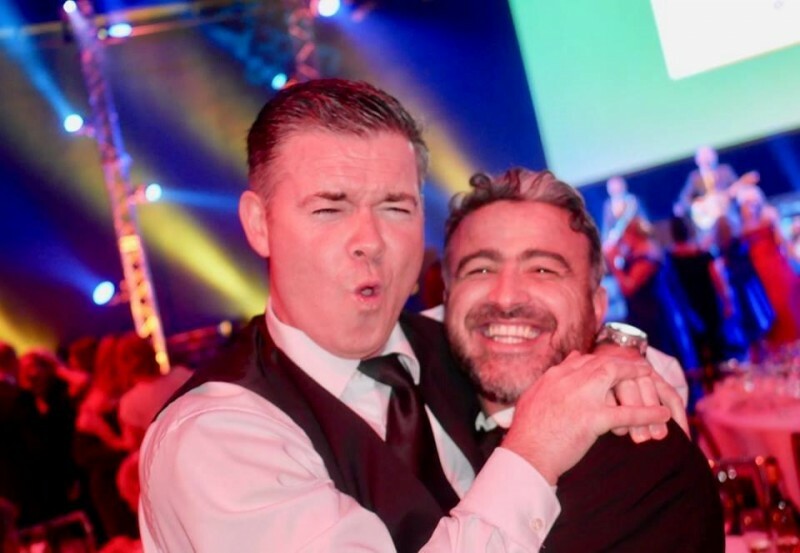 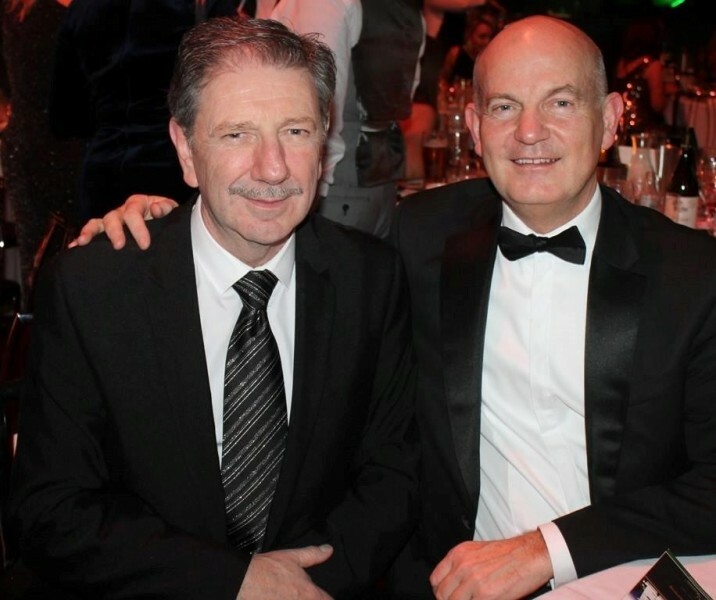 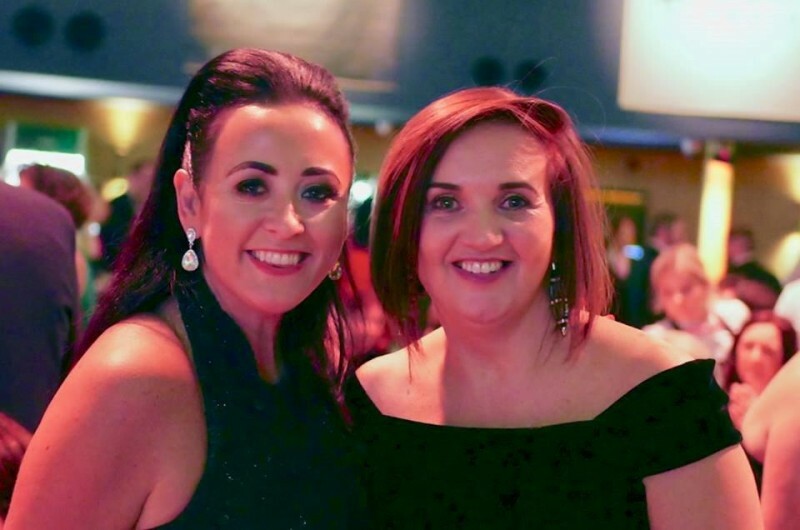 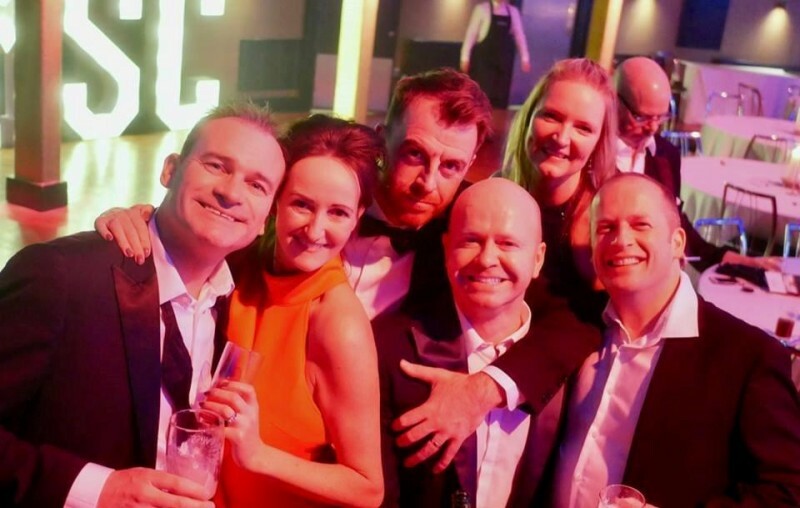 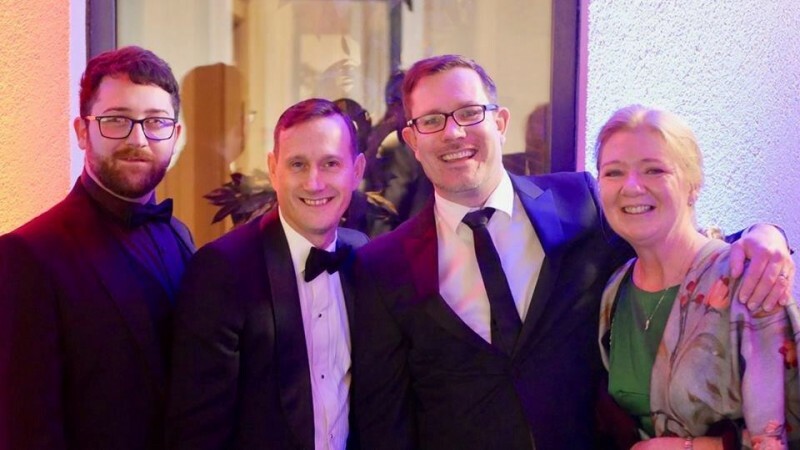 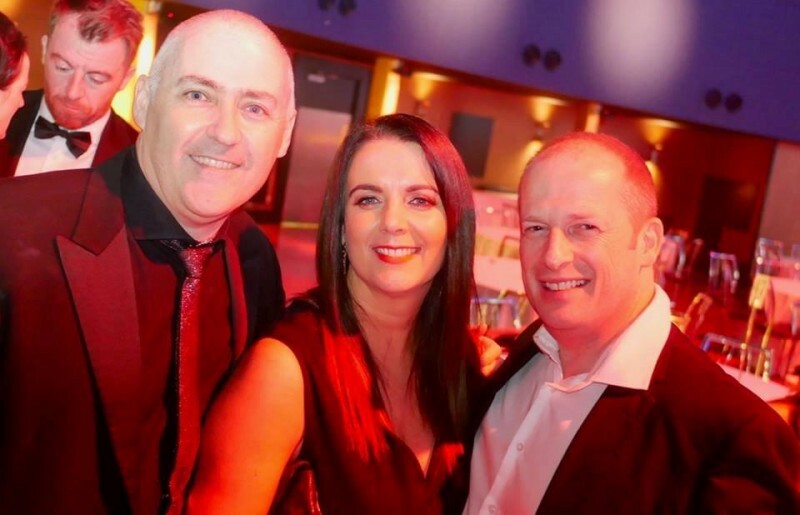 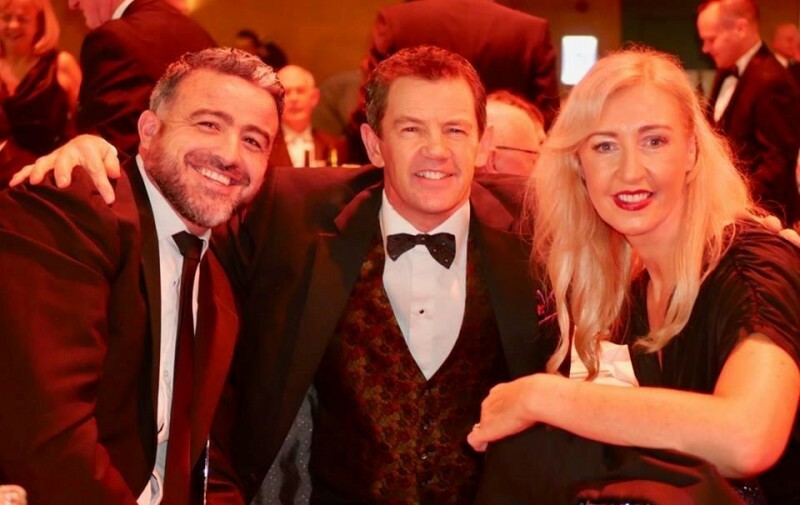 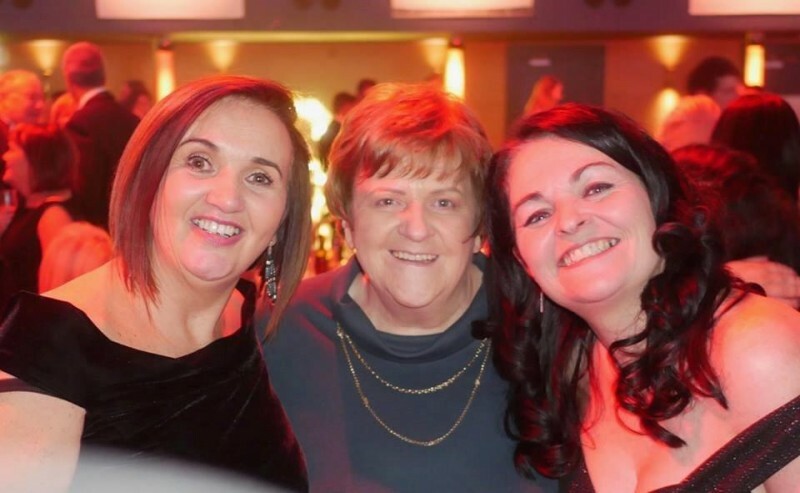 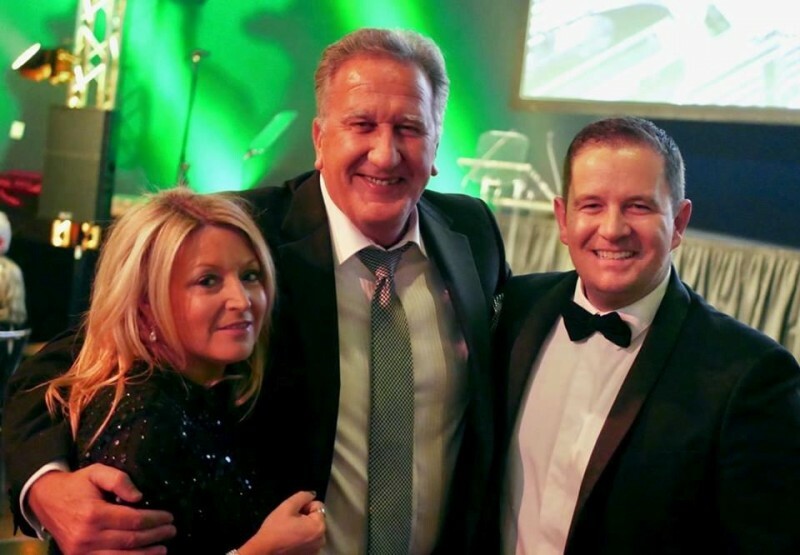 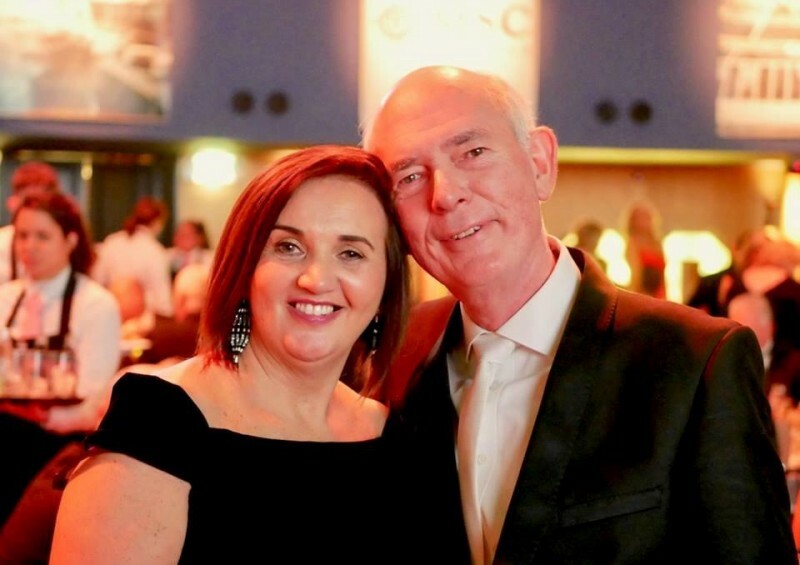 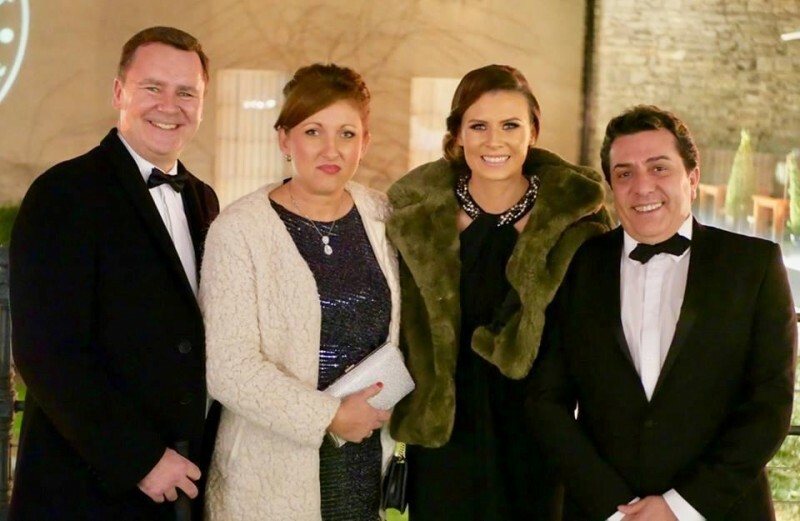 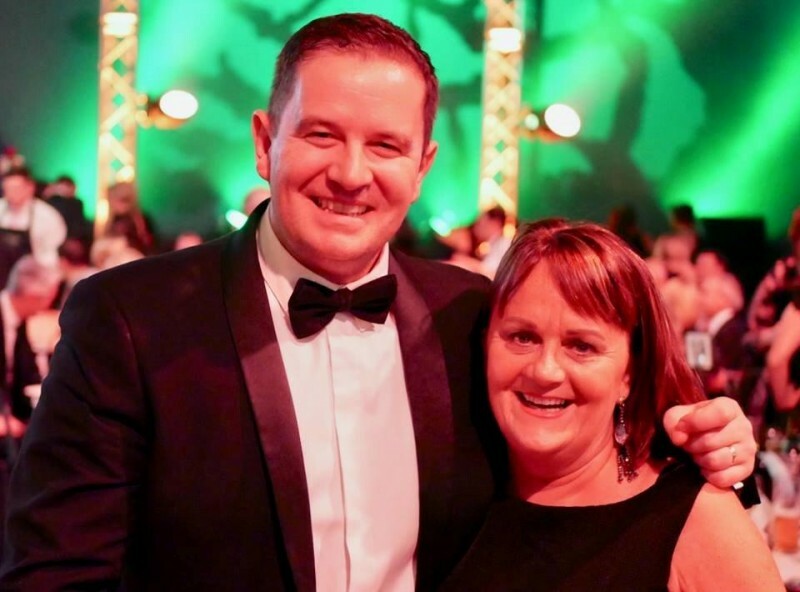 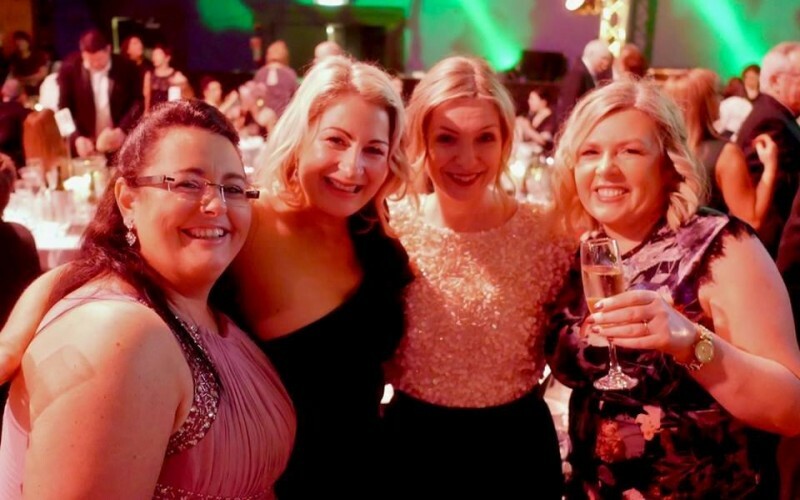 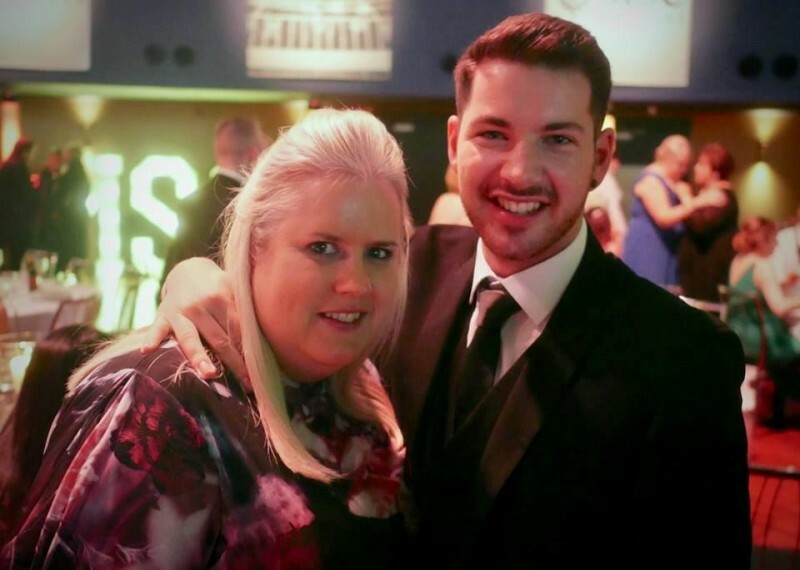 The Travel Industry certainly knows how to party and there was plenty of Mixing and mingling at the Mansion House for the Irish Travel Industry Awards 2019. 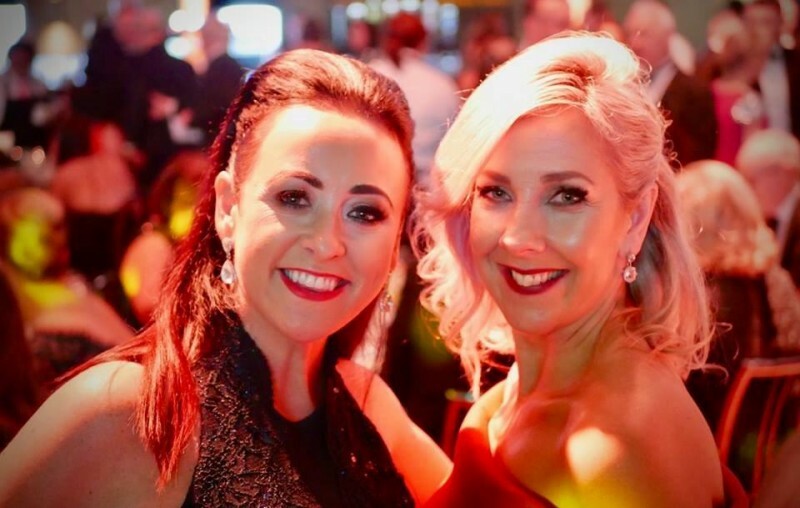 Once the awards were handed out, the music started, the wine flowed and everyone let their hair down to enjoy the fabulous festivities. 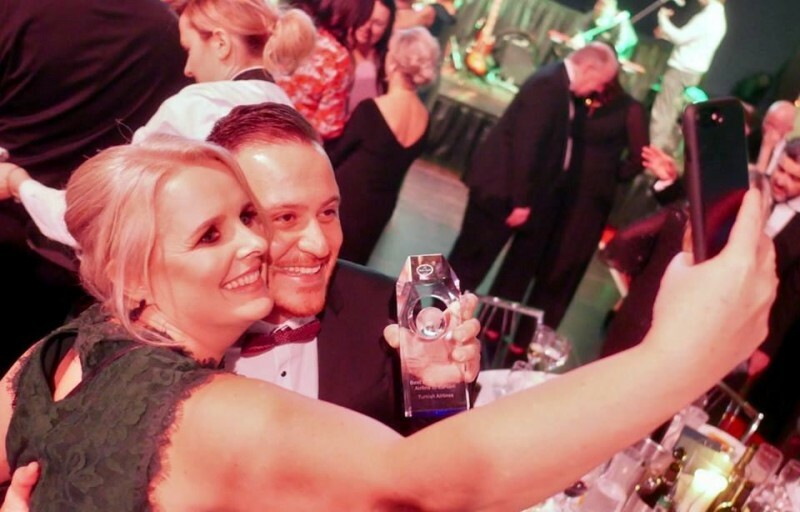 Enjoy all the pictures and congratulations to all the winners on the night.